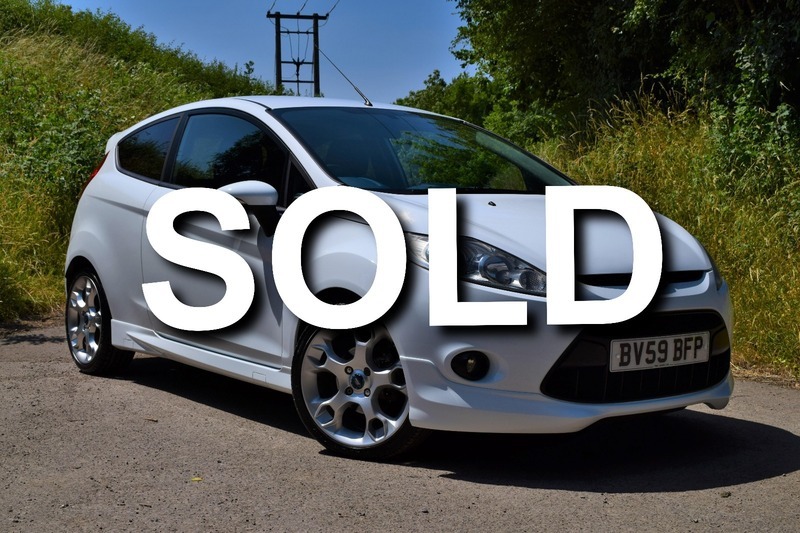 Introduction - This Fiesta Zetec S Looks superb finished in white with the blue dash top and seats. It comes with excellent service history including a cambelt and water pump change. It's ready to drive away apply for finance on our website. Secure this car with a £200 deposit. www.tmlcars.co.uk. Servicing - It comes with service history, service book 9 stamps 2010/11k, 2011/23k, 2012/33k, 2013/41k, 2014/47k, 2015/53k, 2016/60k, 2017/67k, 2018/77k. MOT June 2019. Contact us - CALL NOW 01963 292081. Fully prepared and ready to drive away. We'd be delighted to have your existing vehicle as Part Exchange and can offer very competitive finance packages. We're friendly, easy to deal with and above all have a reputation for customer service that means you will always have peace of mind. Free 12 Months AA Roadside recovery included (email address required). 3 Months Warranty Included (extendable 6/12 months). All cars professionally valeted and HPI Checked. Apply for finance on our website, adjust the term, monthly payment and deposit to suit your needs and click apply. Every effort has been made to ensure the accuracy of the above information but errors may occur. Please check with a salesperson.